If you were recently rejected when you applied for a credit card this year, you have plenty of company. A report from the Federal Reserve Bank of New York shows consumers have had less access to credit in 2018. While the rejection of credit applications is up, the number of consumers applying for credit is down. Fed data also reveals another disturbing credit fact -- credit card delinquencies are sharply higher. The Fed's Credit Access Survey shows a drop in applications for credit over the previous twelve months and an increase in rejection rates in 2018, compared to 2017. Mortgage applications are also down, perhaps not a surprise considering the recent rise in interest rates. The most troubling aspect of the report is that more consumers were rejected when they applied for credit cards this year. The researchers say rejection rates are also up on applications to refinance mortgages. 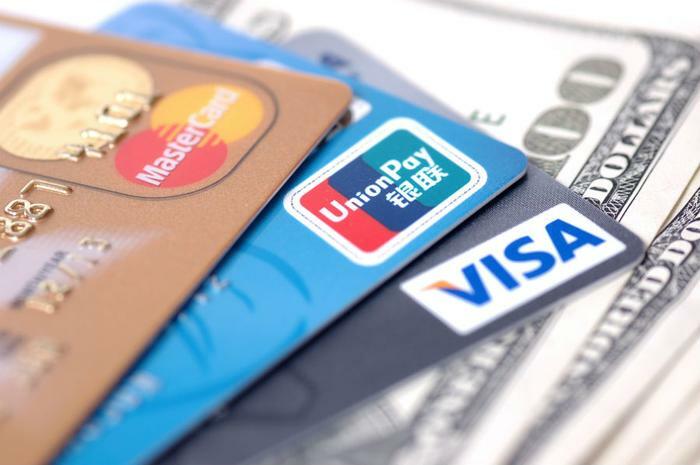 Another indicator that consumers now have access to less credit is a sharp rise in the number of people who say a lender unilaterally closed one of their credit accounts -- in most cases a credit card or a store charge card. In October, 7.2 percent of consumers in the survey reported that had happened to them, compared with 5.7 percent in October 2017 and 4.2 percent in October 2016. The Fed says this year's figure is the highest rate reported since the start of its survey in 2013. Meanwhile, the Fed reports U.S. households went deeper into debt in the third quarter of this year, the 17th consecutive quarter the debt burden has increased. Total debt balances rose to $13.51 trillion, up 20 percent from the low reached in 2013. As the Fed has tightened the federal funds interest rate, the average rate on credit cards has risen to a record high. At the same time, the delinquency rate on credit cards started rising at about the same time and hasn't subsided, even though the unemployment rate is near a record low and the economy is growing at a healthy clip. The Fed calls that "potentially troubling." The Fed's report found the delinquency rate was highest among the youngest consumers and gradually declined among older consumers.